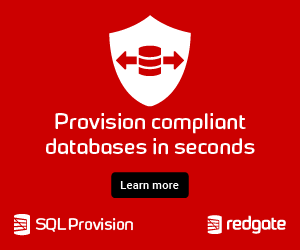 Are relational databases too restrictive for you? Developers want to store data as they get it? Need to store arrays and query as first class citizens instead of performing gymnastics? Yes? then this session is for you. It introduces Microsoft's Document database. Come see what it is and how it could make your developers happy.